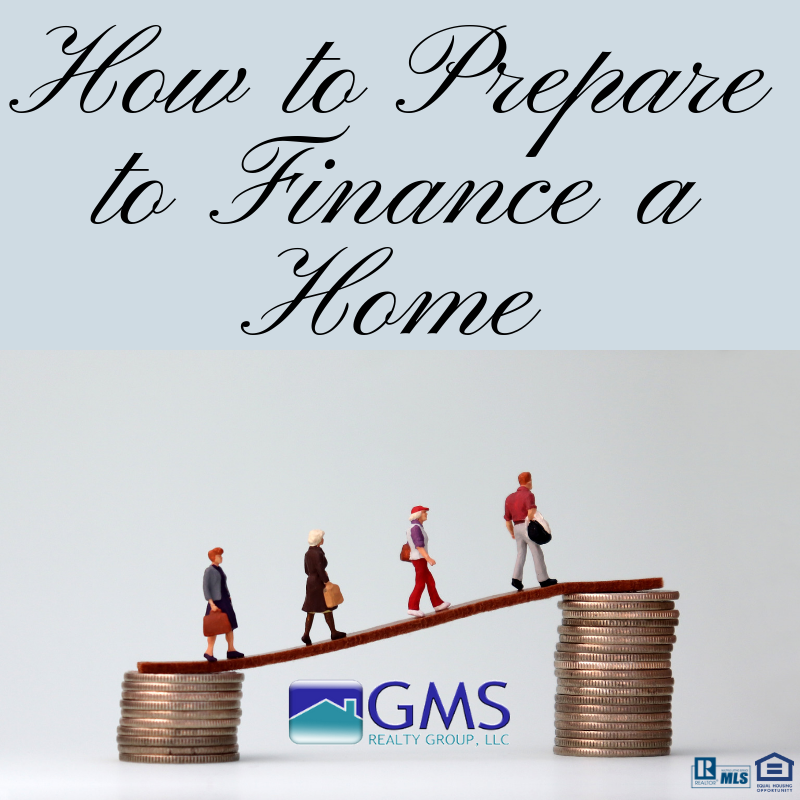 Generally, you want to look for homes valued between two and three times your gross income, but a financing professional can help determine the size of loan for which you’ll qualify. Find out what kind of mortgage (30-year or 15-year? Fixed or adjustable rate?) is best for you. Also, gather the documentation a lender will need to pre-approve you for a loan, such as W-2's, pay stub copies, account numbers, and copies of two to four months of bank or credit union statements. Don’t forget property taxes, insurance, maintenance, utilities, and association fees, if applicable.